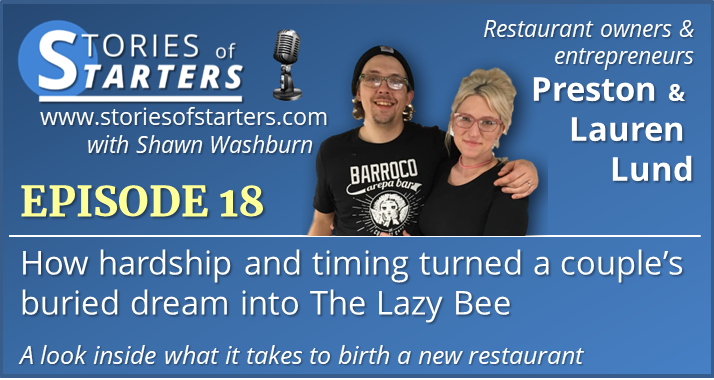 On episode 18, I talked with Preston and Lauren Lund, five months before the launch of their new restaurant, The Lazy Bee. We talk about how a dream that God planted in both of them came back around in the midst of disappointments and searching and the events that led to something special. What made the episode extra special is not only that Preston and Lauren are friends of mine, but that I’m releasing this episode right before their Grand Opening and I’ve had the pleasure of tasting the food and experiencing in person what was only a vision all those months ago. I’m excited for them and look forward to going back. There are so many takeways from the interview, from following a dream when you have a family, to not giving up, to recognizing the right timing and more. 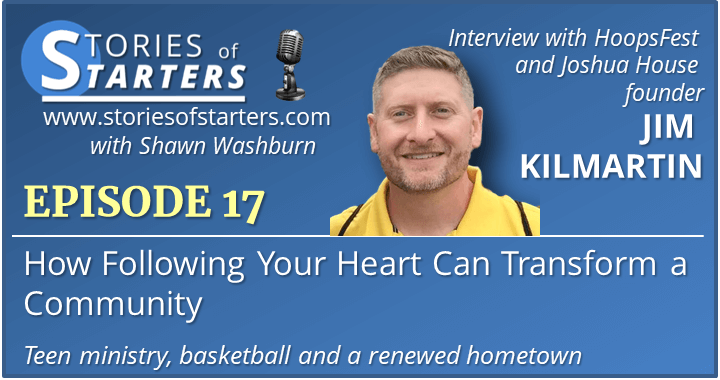 Connect with me here On episode 17, I talked with Jim Kilmartin, founder of HoopsFest and Joshua House, about the amazing transformation in his community over the last twenty years and how he was tempted to give up on his vision and pursue something else. But because he didn’t, his hometown has been renewed and has a new direction, new life and new purpose. If you’ve ever felt like something was on your heart that you were meant to do…and if you’ve felt like giving up… take heart. And listen on…. 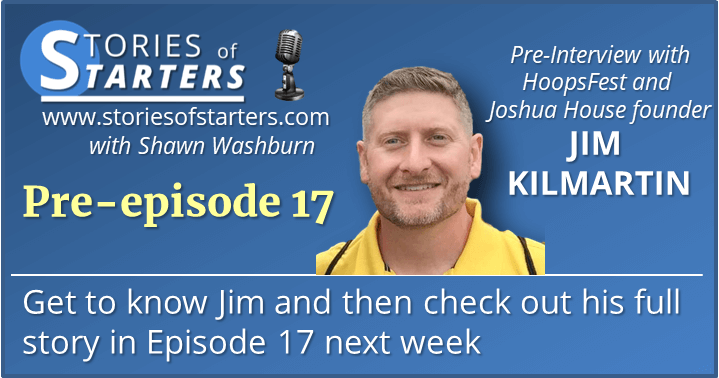 On this pre-episode 17, I ask my guest Jim Kilmartin some questions about life and inspiration. Get to know him and then check in next week for more about his story, including HoopsFest and Joshua House, an event and a ministry that have transformed both Jim and his community in amazing ways. You’ll be blown away by what God has done in Jim’s home town and inspired to get out and make a difference in your own community. 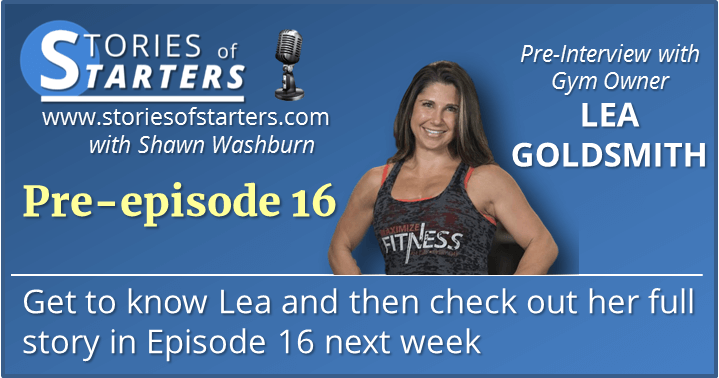 In this episode, I talked with Lea Goldsmith of Maximize Fitness about the incredible health issues that she overcame as a child and how they directed her path and the impact that she’s making today. Lea is a gym owner, wellness coach, and a survivor. You’ll be inspired by her story and encouraged to look at your own life and seek to make a difference around you as well. On this pre-episode 16, I ask Lea Goldsmith some questions about life, inspiration and pet peaves. 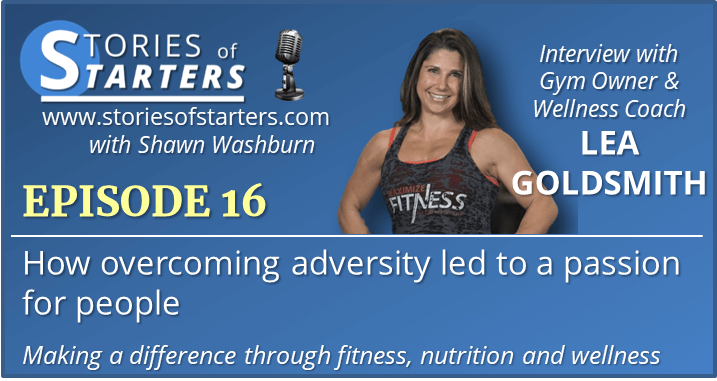 Get to know her and then check in next week for more about her story, including what almost took her life as a child and how she’s making a difference in lives through her gym Maximize Fitness, wellness and nutrional coaching and more.